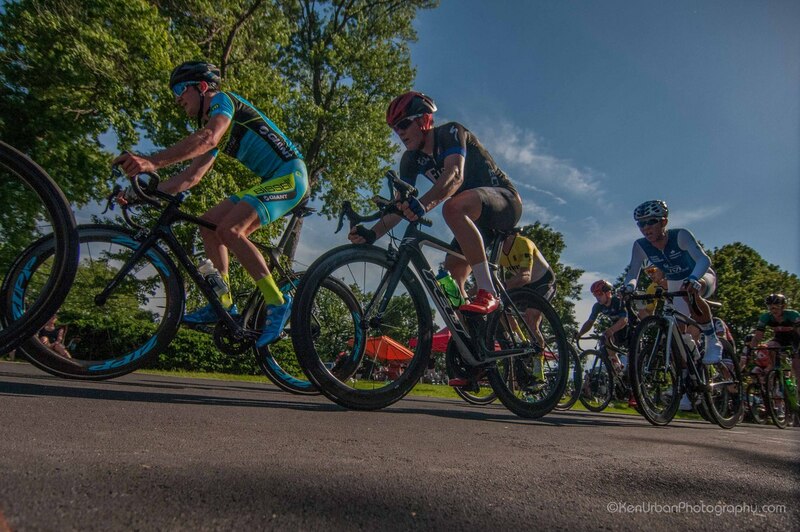 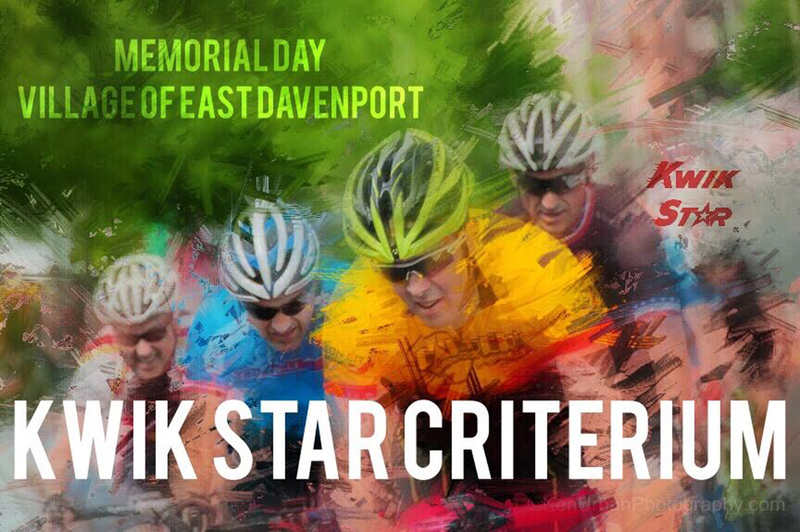 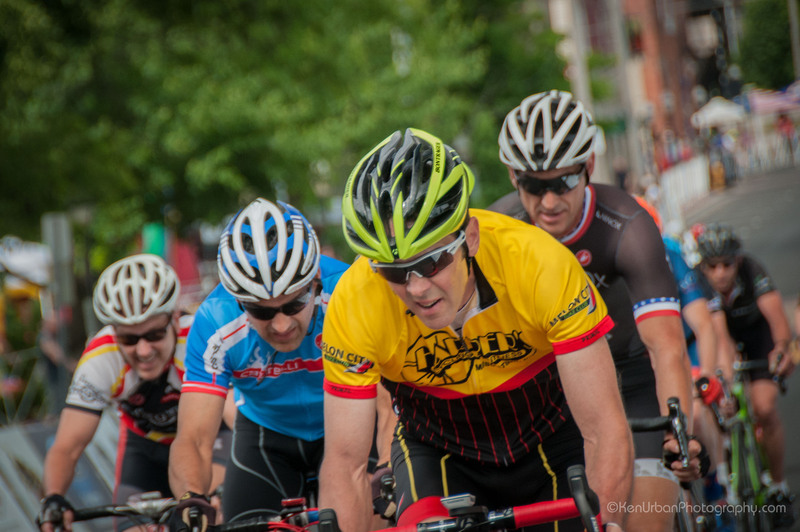 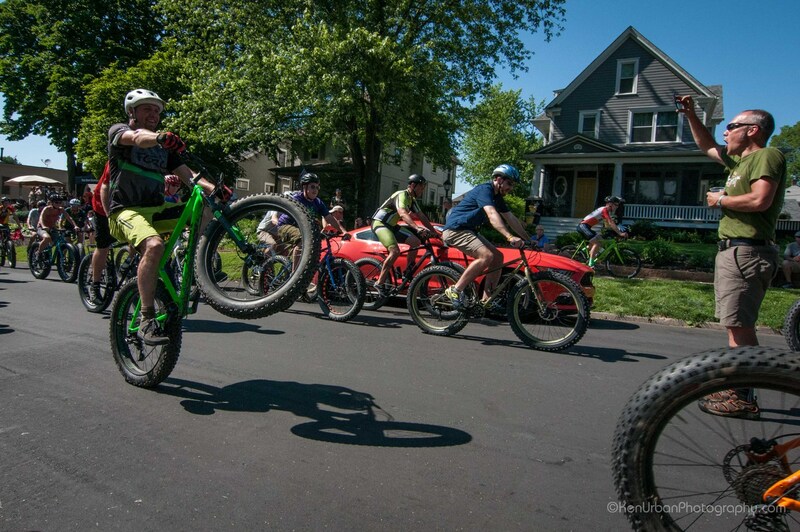 The Kwik Star Criterium, contested each year on Memorial Day, provides a challenging and exciting course in the Village of East Davenport. 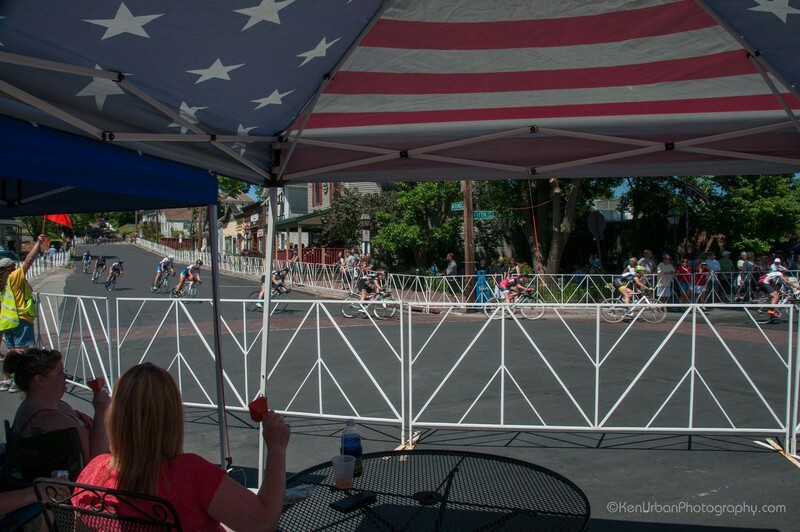 This setting gives cyclists and fans alike a great day of racing and fun. 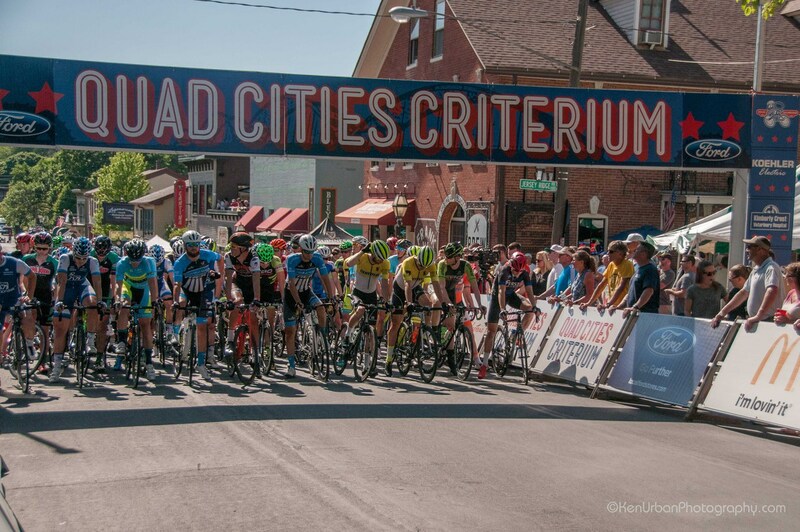 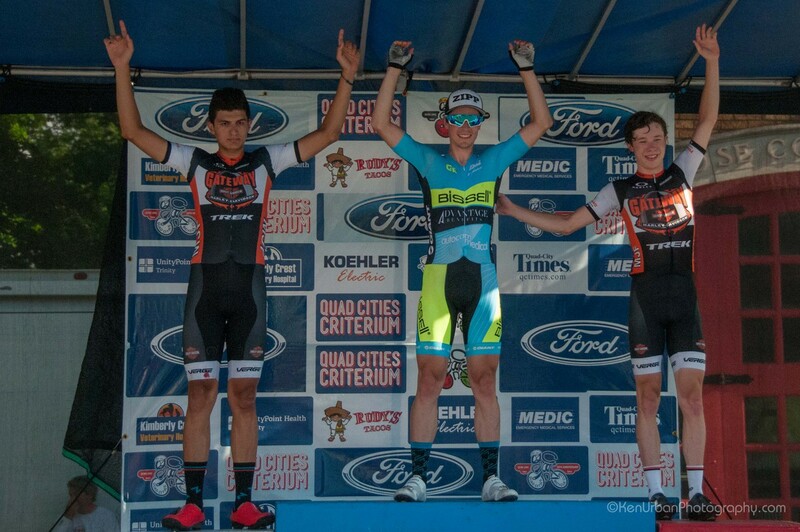 This marks the 54th running of the Kwik Star Criterium. 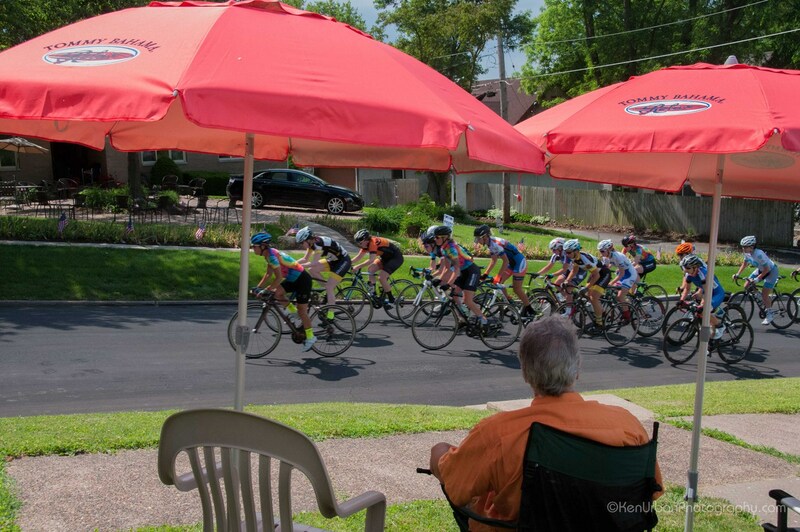 Many are providing outdoor viewing areas and beer gardens! 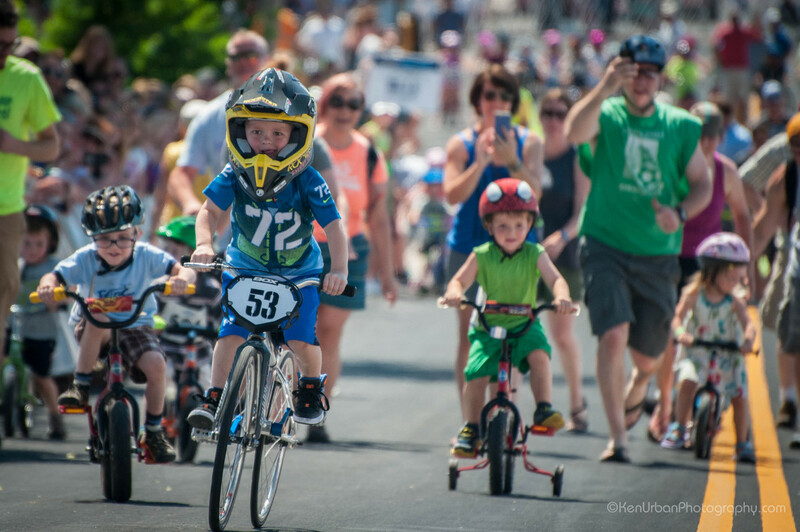 Founded in 1851, the Village of East Davenport invites you to discover the unique blend of history, shopping, confectionaries, galleries, pubs, and dining. 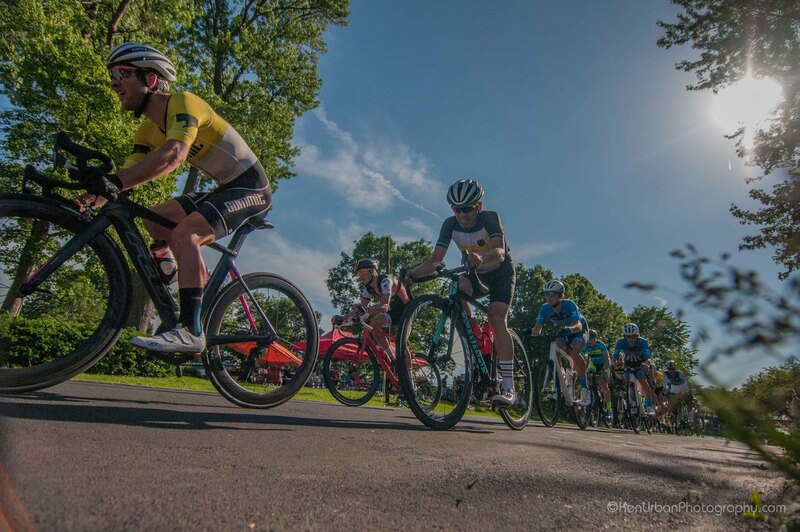 Scenic parks that overlook the Mighty Mississippi River provide a backdrop to this wonderful area. 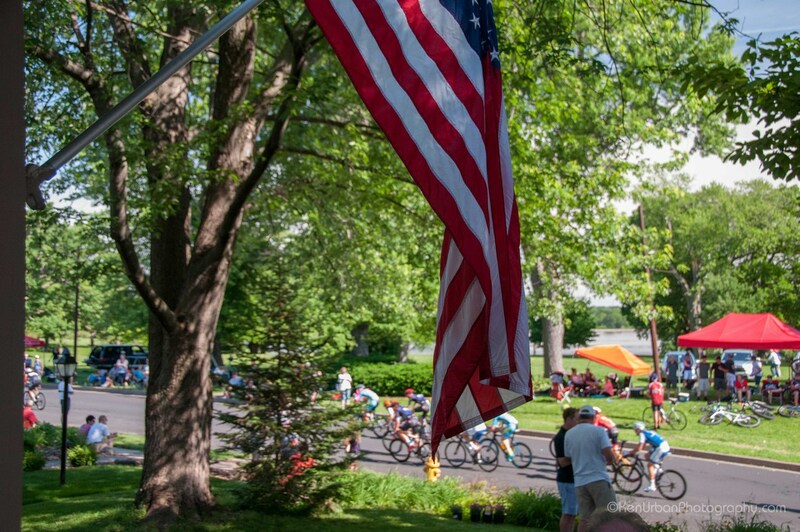 The Village invites you to shop, eat, drink, and play this Memorial Day!